Got an itch for the nostalgic? Nintendo Club's got you covered! That is if you're a member and have around 1,200 coins on your account. 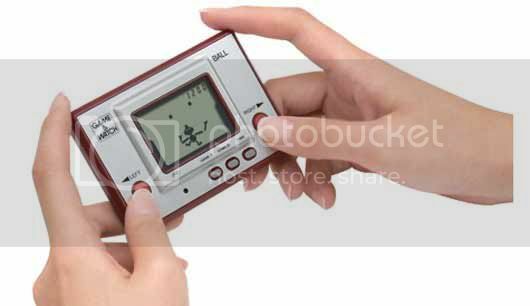 Game & Watch: Ball will take you back to the time when we didn't even have pixels to play with. All we had were the black stuff we usually see on the analog calculators. It's a nice thing to have specially when you just want a simple game to play with, too bad I don't have a Nintendo Club account.